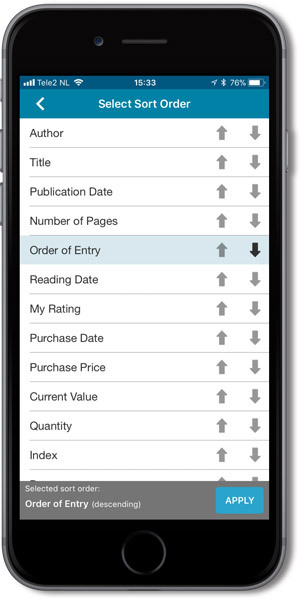 A huge v4.3 update for your CLZ Books mobile app for iOS is now available. 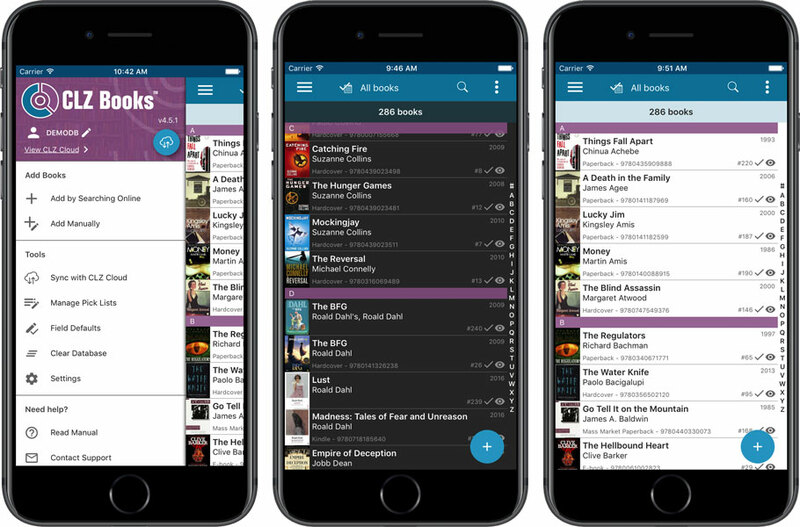 In this update, we completely re-designed the Add Book screen, to make it clearer, easier-to-use and to help you add books more efficiently. 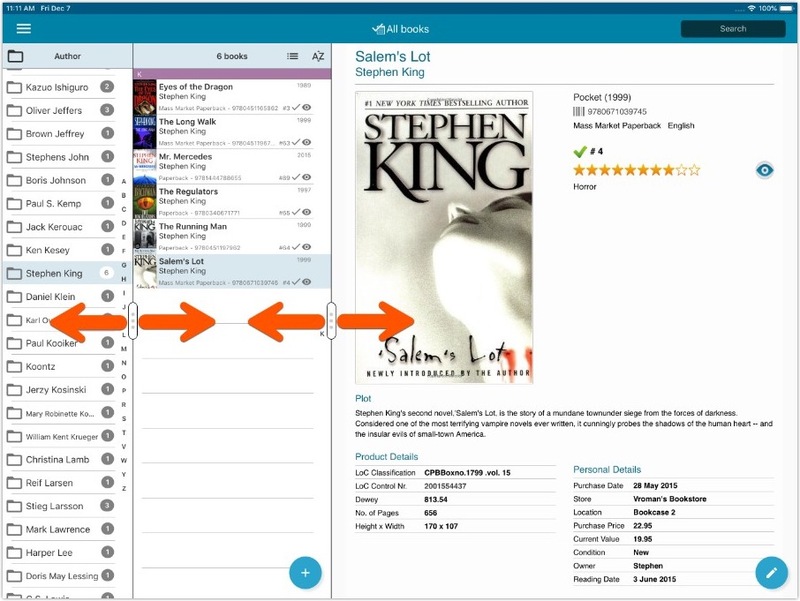 When an ISBN is not recognized, a new “Unrecognized ISBN” screen will appear. 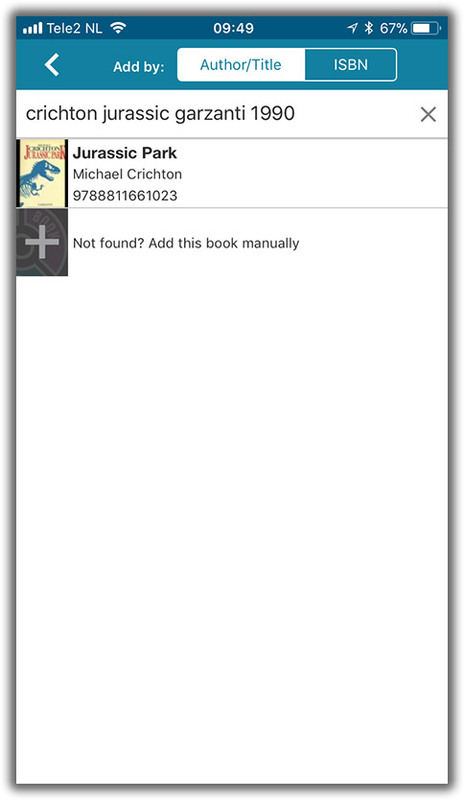 In other words, this new screen not only helps you in adding unrecognized books, but it also helps your fellow CLZ Books users by adding the missing ISBN to the CLZ Core. Edit the SortNames for Authors. 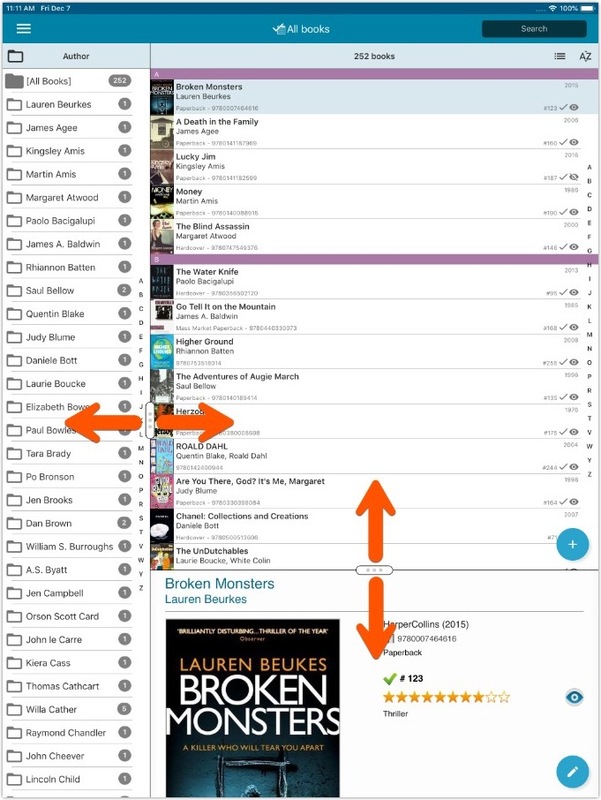 Tap the pencil icon for Authors to directly edit Names *and* SortNames. 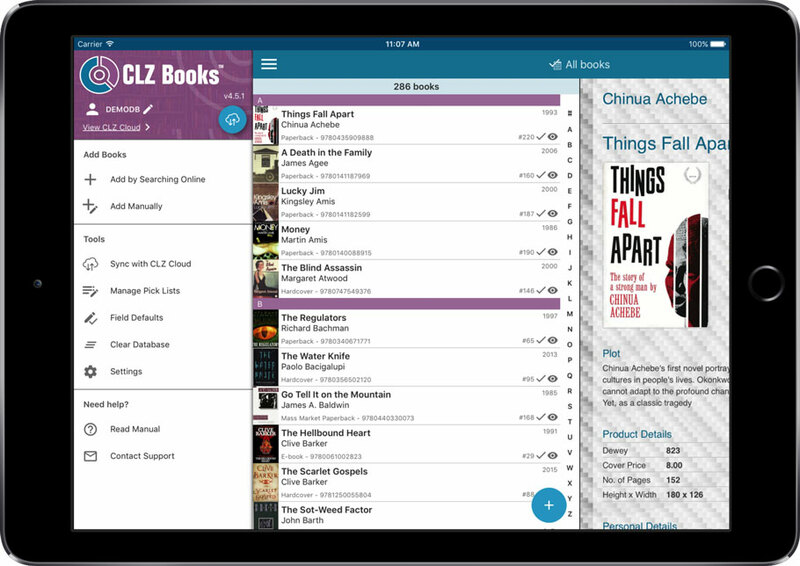 CLZ Books 4.0 for iOS! Starting with version 4.0, CLZ Books is free to download and starts with a limit of 100 books. 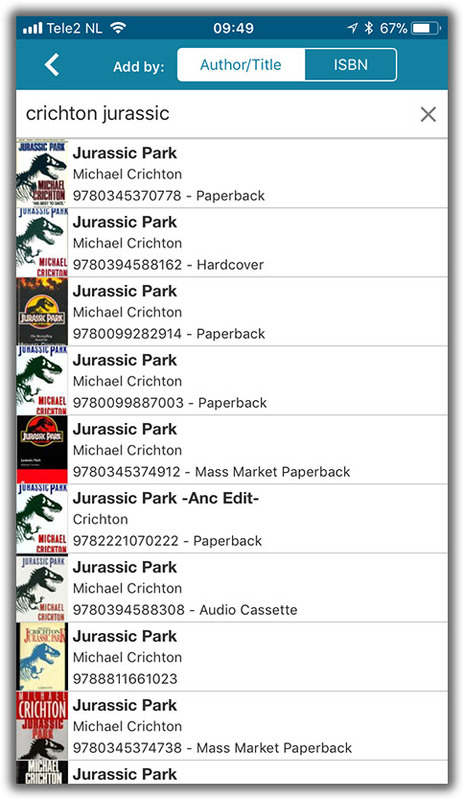 Easily switch between Add methods (Author & Title / ISBN / Manual).